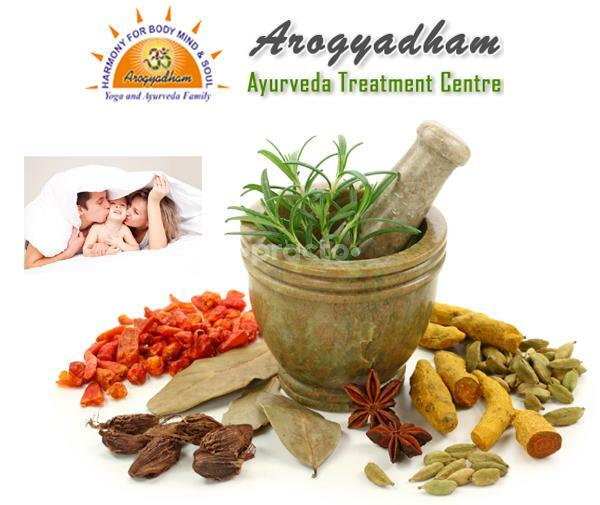 Vaidyaratnam Dr. Rakesh Agarwal is a widely renowned Ayurvedic Doctor of Western UP & Uttranchal. After passing Bachelor of Ayurvedic Medicine & Surgery (B.A.M.S) degree from University of Delhi in 1981, he came into the Medical Profession and joined his father Late Vaidya Sh. V.C. Agarwal at Arogy adham Ayurveda Treatment Centre, Muzaffarnagar. He has many happy patients in his 32 years of journey as a Sexologist & Chronic Disease Expert.